After more than 40 years of continued success in the performance industry, the 62-year-old Walker decided to pursue her master’s degree in the Penn State School of Music’s voice pedagogy program. At age 21, Walker was offered the chance of a lifetime: a place in the Cologne Opera Training School. She went on to win first prize in both the Liederkranz and McAllister international vocal competitions, and she was also a finalist in the international Hans Gabor Belvedere Singing Competition. But not only is Walker a successful soprano singer, she’s also a passionate college-level teacher, and even owns a private studio where she conducts lessons. She also served as the resident master teacher and director of Young Sisters of the Santa Fé Opera, and director of vocal studies at the New York Summer Music Festival. After living the life of which most performers only dream, Walker decided to step back into the shoes of a student, and she’s enjoying every moment of it. Walker doesn’t beat around the bush when it comes to working as a performing artist in the real world. She explains how having a career and sustaining a career are two very different things, and oftentimes part of the life of a performing artist includes a teaching aspect. In order to fulfill the latter, Walker must acquire her master’s degree. She said earning her master’s is also a matter of personal goals, and hopes that the credential that confirms her life’s work. Noting the importance of taking care of her voice as she ages, Walker’s goal is to pursue her career path for as long as possible and life the life she was born to live: one of a performing artist and educator. 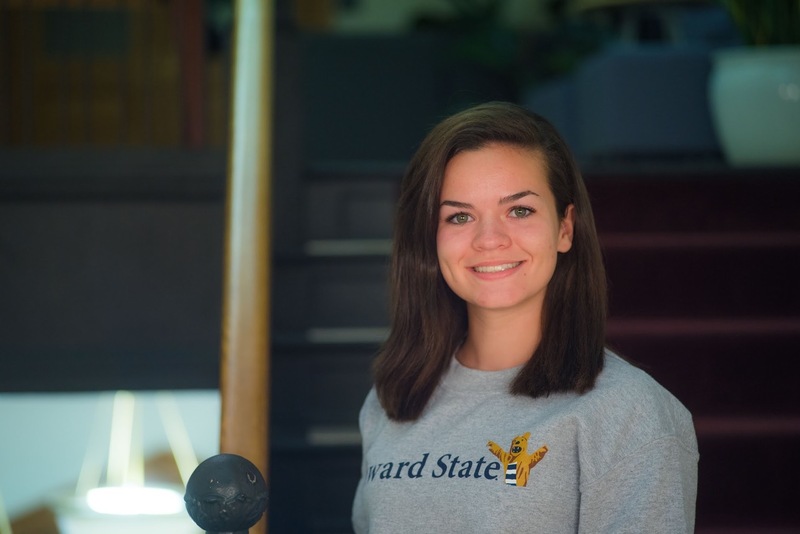 Claire is a freshman broadcast journalism major and writer for Onward State. She enjoys reading, running, and a good cup of tea. She's from Emmaus, Pennsylvania and is a dual citizen. (Go Ireland!) You can contact her via email at [email protected] or on Twitter @claire_going.